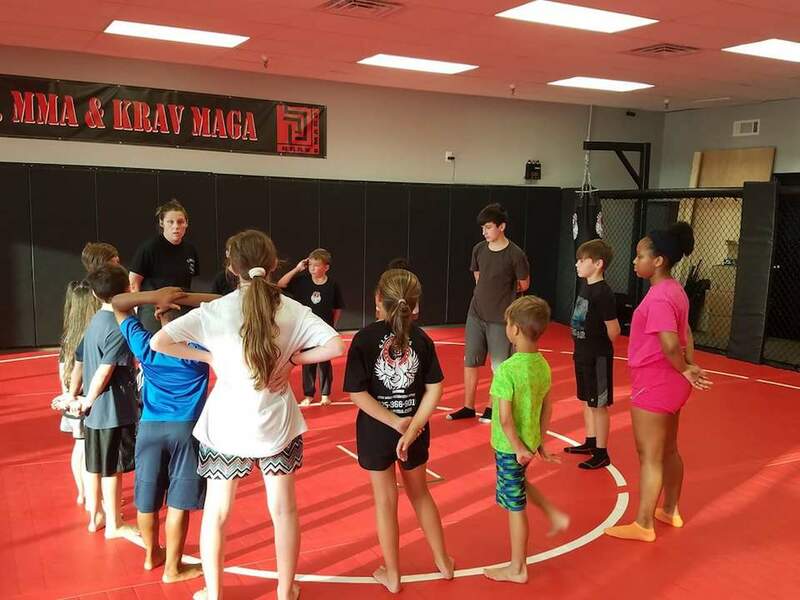 Train with the best today during our Krav Maga classes in Gonzales and Prairieville. We'll help you get stronger and improve your self-defense skills after just a few classes. Try out two of the best Fitness Kickboxing Classes in Gonzales and Prairieville today! Our classes are perfect for all experience levels and will help you see real results fast! 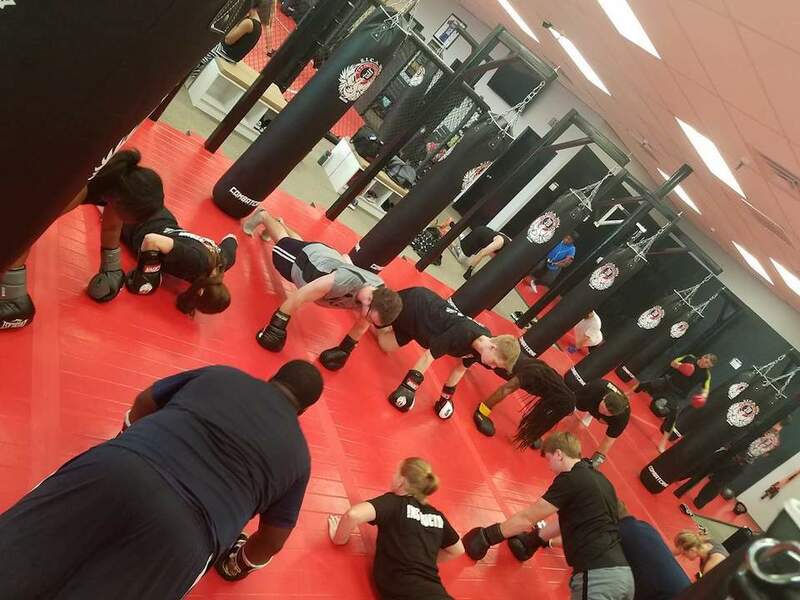 Get the best Kids Martial Arts instruction in Gonzales and Prairieville today! Our classes are perfect for kids of all background and will help them develop vital life skills. 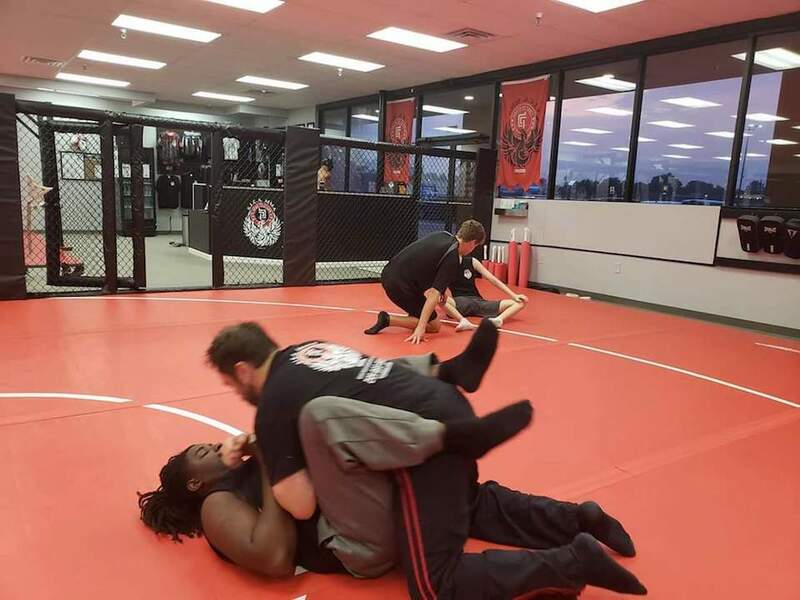 Take your self-defense skill to the next level with Submission Grappling! Get fit while implementing incredible grappling maneuvers that will take down even the largest opponent! Join us in Gonzales today for an innovative approach to your workouts with our StrikeFit training classes. You'll enjoy total body strength and healthy, sustainable weight loss. S.I.C.A. 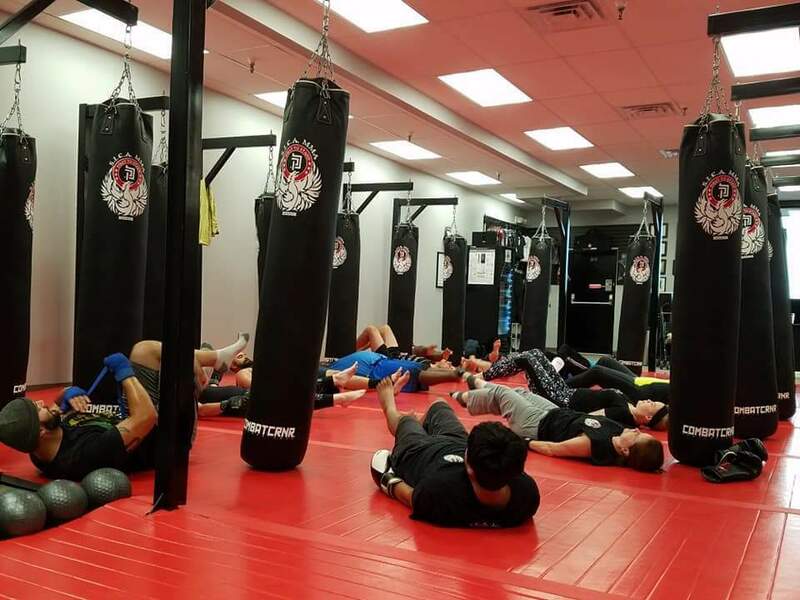 MMA's Real Estate Safety, Sorority Safety, Women's Self Protection, and Lunch & Learn classes are all available to the community of Gonzales and beyond!